I will start my day going to eat breakfast in a cafe shop in cuncun. After Breakfast we will go to the beach and walk around. 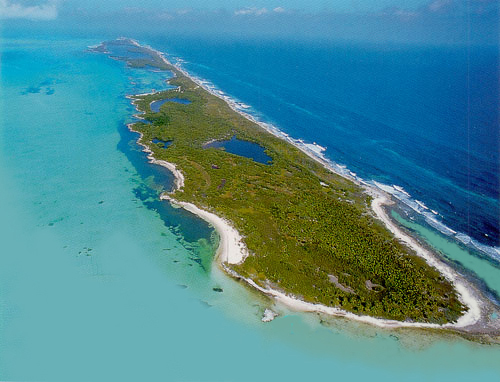 When I am done I am going to go to Isla Contoy and look at the wonderful island. After getting from Cancun I am going to go to The Island Contoy. I am going to explore what type of plants or trees are there. Created by © Anthony O.